Provides a range of stevedoring, shipping and logistics support services from a modern, integrated facility at Aberdeen harbour. Sea-Cargo is a key component in the port’s role as the centre of activity for off shore oil and gas industry in North West Europe and marshalling centre of oilfield equipment exports, and as the principal commercial port serving a wide variety of industries in the North and North East Scotland. 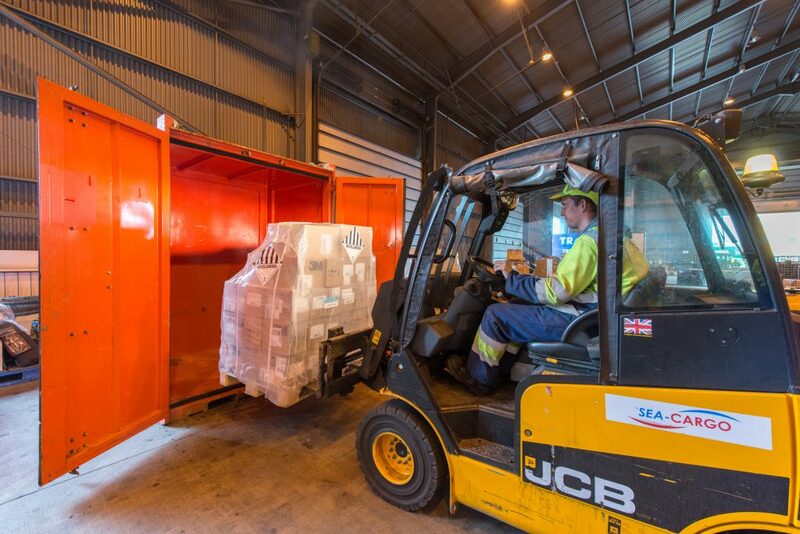 With our considerable experience, comprehensive services and facilities, we can offer our customers a total logistics package for activities within the port of Aberdeen on a 24 hour, seven days a week basis at a competitive rate. 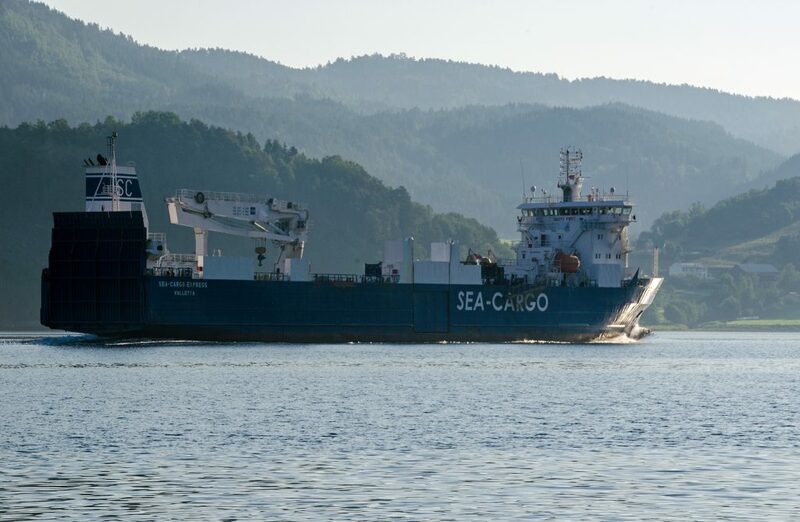 The Aberdeen West Coast Norway route operated by the Sea-Cargo Express sails every Sunday. On this route, the cargo mix typically includes oilwell equipment, containers, chemicals and general cargo. The routing also provides links to Esbjerg and Rotterdam via transhipment in Tananger. Sea-Cargo recognises the challenges of the Oil & Gas market and offer customers a tailored supply base service from the Port of Aberdeen for the United Kingdom Continental shelf. By working closely with our customers it ensures that we are able to achieve high standards of practice with a constant information flow. 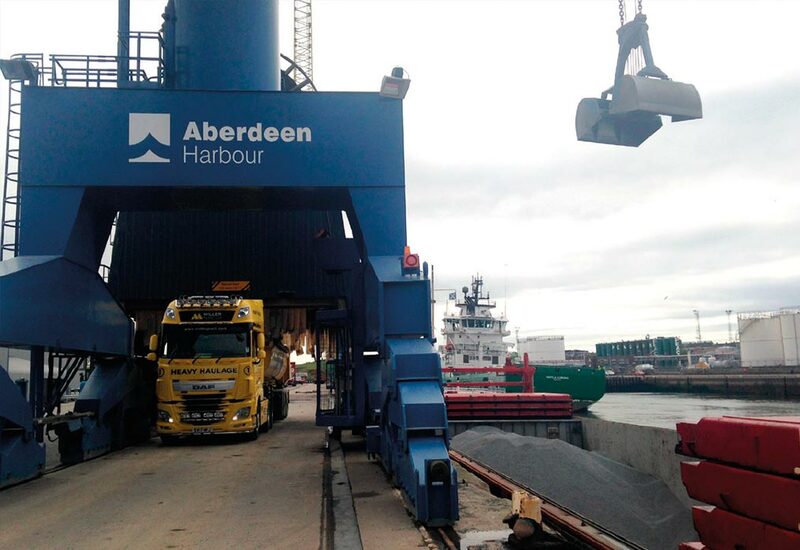 Our arrangements with the Port of Aberdeen guarantees that we can offer safe berthing, bunkering, arrangements for portable water and quayside operations. With Aberdeen being one of the busiest ports in Scotland we load and discharge vessels going to and coming from all over the world. Sea-Cargo Aberdeen have handled over two million tons of general cargo and materials for the oil and gas industry over last ten years making us an ideal choice for acting as your stevedoring agent in the port of Aberdeen. We are able to provide sea-fastening, welding and cargo surveying for the loading and discharging of vessels. 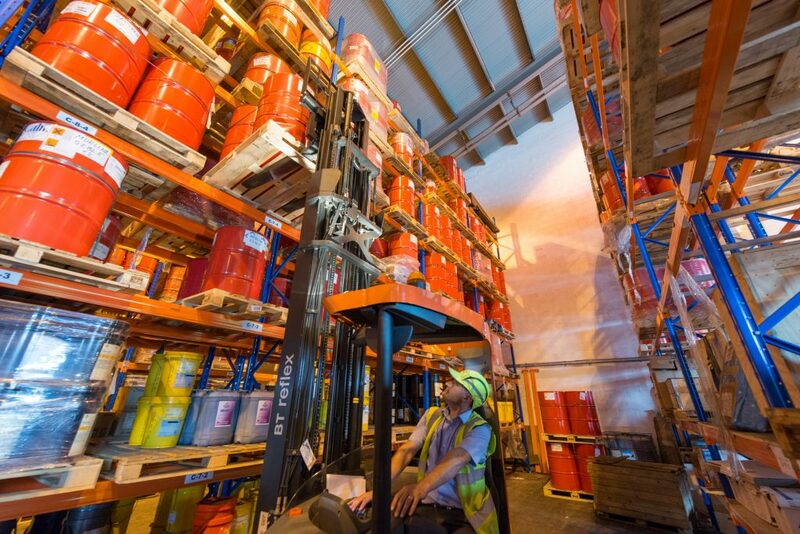 In addition to this we can also provide container handling with loading and stripping facilities at Matthew’s Quay. To compliment these services, Sea-Cargo offers ships agency work, together with our local knowledge and experience of the port of Aberdeen we can ensure smooth vessel turnaround. We have the provisions to provide berthing arrangements, coordination of tugs and pilots, manifesting, customs clearance and reporting. we are able to produce a tailored product to meet requirements with the help of our dedicated employees. with the rest of the city a short reach away. allowing us to offer a complete package for both long and short-term operations.